An unchanged lineup, again; a stubborn opponent, again; high numbers of chances and attacking-third passes, again; high numbers of fluffed chances and missed attacking-third passes, again; and one goal, scored from outside the box, again. Bielsa’s particular monomania is not exactly about expecting different results from doing the same thing over and over. He expects the same results. He expects his team’s commitment to its style to overwhelm the opponent. He expects by doing that to create lots of chances to score. He expects that every third chance will be scored. And he expects to win. It’s not so much insanity as religious faith — go to church and pray every Sunday, and everything will turn out alright. But when you’ve invented that religion yourself, are hailed by your disciples as a visionary, and are essentially insisting that the eleven heathens you’ve found after arriving on your latest mission pray to you in every game, well, that does start to seem a bit mad. You can see why some people deride Bielsa’s influence on world football as a cult. But you can also see, in the games, why it’s so alluring. 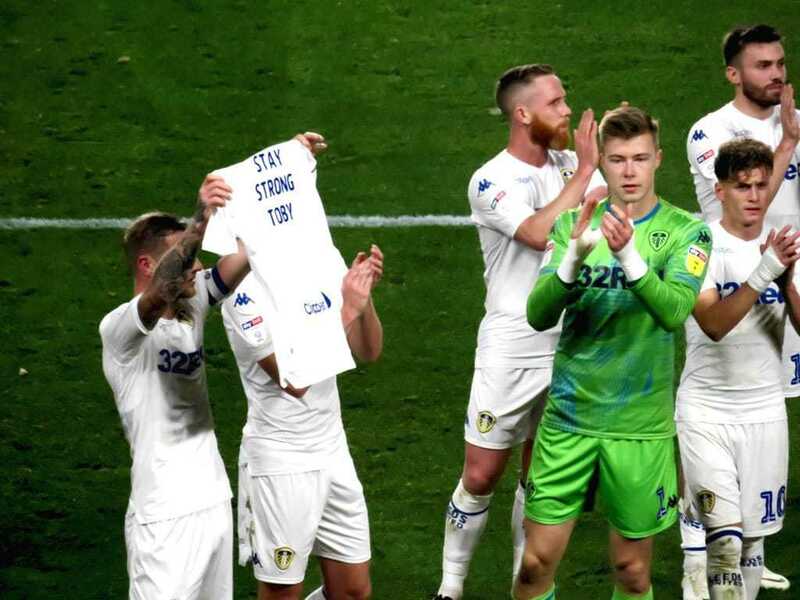 To appreciate Leeds United at the moment you have to ignore the finishing and work backwards, through the build up play, that is frequently exhilarating. It’s tempting to curse Ezgjan Alioski for, well, for breathing sometimes, but specifically here for missing the far corner with a low angled shot from close range, that he could / should have buried; but the incisive pass from Kalvin Phillips, and the clever flick from Tyler Roberts that put Alioski there, should be celebrated, as should the umpteen passes before Phillips played the through ball. Another time, after another intense building project, Saiz played through for Alioski direct and he cracked a low cross to the back post that Barry Douglas could / should have snapped into the net, only he was a yard or so ahead of the ball, and couldn’t control his shot. Ignore the finish, enjoy the creation, and wait for the rules of football to change and award goals for artistic merit — not so unlikely, after Cardiff and Burnley scandalised the Premier League last Sunday. Fortunately Hull City didn’t have anybody to whack a bouncing ball past Bailey Peacock-Farrell from thirty yards, again, so Leeds were comfortable at 0-0. In fact Hull were terrible; their manager Nigel Adkins, who talked proudly before the game of managing against Marcelo Bielsa before (a preseason friendly, that he lost) and how Hull should have had six points off Leeds last season (they got one) settled for switching from formation to formation while standing pensively in front of his bench. He always looks like he can’t wait to get home, so he can watch that brill video of himself on YouTube again, reciting his favourite poem about the man in the glass. Leeds were some way from the standards they reached against Sheffield Wednesday, but Wednesday played a much more attacking part in that game — at times it was end to end, and even when Leeds began dominating, Wednesday still had attacking intentions — meaning more space for Leeds to play. Bielsa said before this game that he wasn’t sure what Hull would do, that they could be attacking, they could be defensive; after twenty minutes he had to ditch his starting plan of using Phillips as a third centre-back, once he’d seen how deep Hull were defending. This time Phillips wasn’t hauled off; he was moved into midfield and Mateusz Klich moved further forward of him. But later in the game, after Hull switched formation again, it was back to three defenders; if Adkins was going to do one thing, he wasn’t going to let Bielsa relax. You wouldn’t guess Bielsa was ruffled, of course. When Tyler Roberts did score, it was soon enough after half-time for Bielsa to still have his fresh second half coffee in his hand, that he sipped calmly as the Leeds fans partied in the stadium that the Allam ownership keeps empty. The goal was either a vision sent from The Almighty of how our consistent prayers will be answered, or very similar to the goal against Sheffield Wednesday, depending on how deep you want to look. It ended with an individual decision; against Wednesday it was Klich, but against Hull it was Roberts, sizing up the situation ahead of him, battling above his size through some strong challenges, and shooting from dead central just outside the box to low inside the corner. It was a cracker, but the depth was in the five passes that took Leeds from their penalty area to the goal, through Cooper, Douglas, Phillips and Klich. It would underrate the quality to describe it as a moment when everything came together, because that suggests good fortune was involved, when it wasn’t. Leeds had just done the same thing again, only this time they got a different result: the expected result. It was the result Bielsa expected, at least. He’s unswerving in his faith in his style, because he’s been faithful to it for nearly thirty years, because to waver from it would suggest he didn’t believe, and because he sees a team at Leeds that works, and doesn’t want to introduce elements that might upset the machinery. He was asked this week if he would have liked Patrick Bamford available from the bench against Wednesday to come on and finish the missed chances, but he thoroughly dismantled that notion. 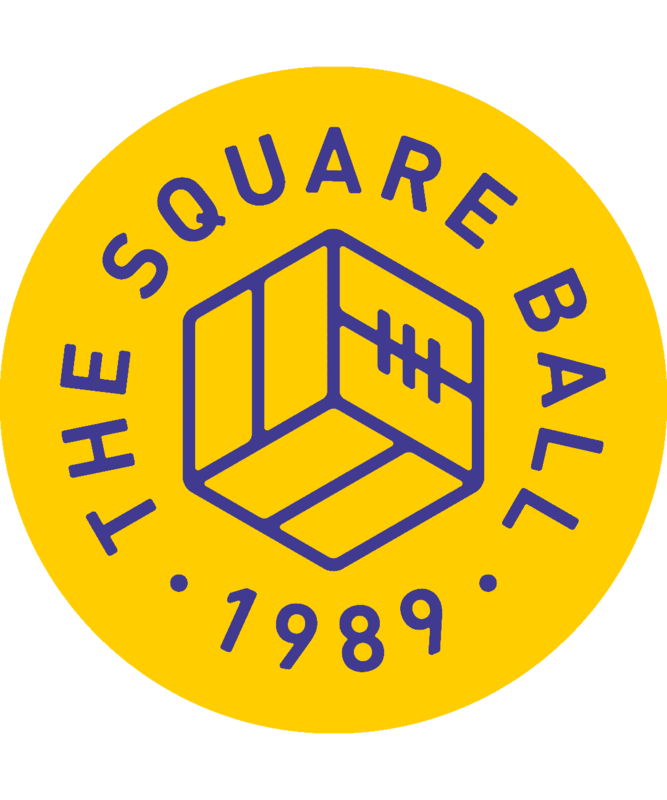 Bamford would have replaced Roberts, who wasn’t the player missing the chances; without Roberts, would the team have continued creating the same chances anyway? and could we guarantee that Bamford would finish the chances that were created in their place? One change would start a chain reaction of unknowns. Sometimes that’s useful, sometimes it’s not. Bielsa has described his wariness about substitutions before, about how it can be difficult for players to reach the level of the game in a short period, and he saw that happen in the last ten minutes against Hull, after two chosen subs and one enforced took Leeds too far from their style and gave Hull opportunities to equalise. If it ain’t broke, in other words, Bielsa ain’t gonna fix it. And as far he’s concerned, Leeds ain’t broke. They aren’t scoring as many as they should, but as long as they’re creating, Bielsa will be content. Although there are finishing drills in training, racing through fourteen different ways to score — ‘the’ fourteen different ways to score, that is — with game intensity, he seems to acknowledge that there’s not much you can do once the players have the ball in front of the goal. It’s a bit like the old system of cup bonuses Don Revie used at United. There were financial incentives for getting through every round, right through to reaching the final, but there was no bonus for winning the cup. The final was pure sport, you versus the opponent, you versus the game; you either won or you didn’t, and the cup — the goal — was reward enough. Leeds, of course, lost more finals than anybody, but all they lost was glory. They didn’t lose their nobility, and after Salonika in 1973 and Paris in 1975, they were hailed as winners anyway. That’s United’s current attitude to scoring. 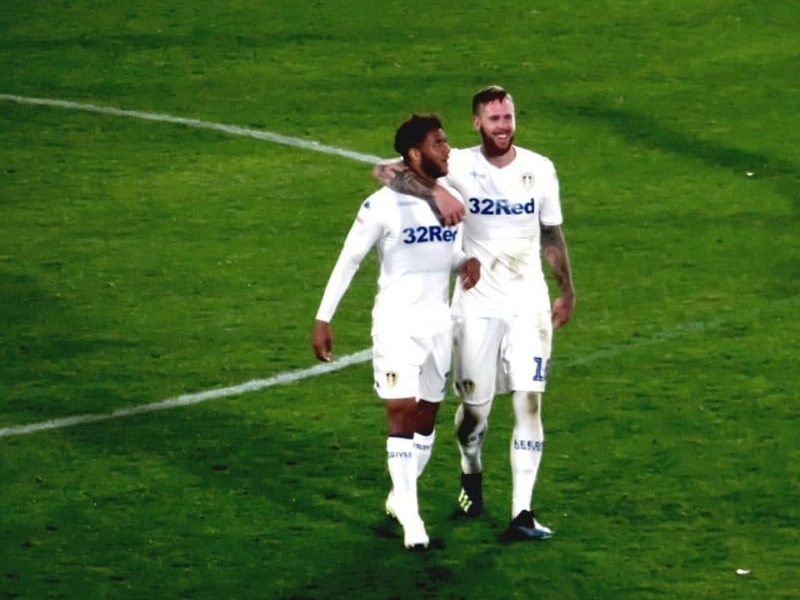 Roberts is not going to be hauled off the pitch for not ensuring Leeds are three up by half-time in every game; he’ll be kept on because he’ll get the assist for Klich against Wednesday, set up a superb chance for Alioski at Hull, then score himself — eventually — with an individual action at the of a team move. The solution is not to change the players, but to improve them, so those assists, scoring chances and goals come more frequently. Bielsa has the numbers: every third chance should be scored. And he has Leeds United, scoring one in every twenty. And he has the coaching staff, working the players from nine to five to close that gap.